Once again, tardy to the party. I was super psyched yesterday to create my own response to NaNoWriMo (National Novel Writing Month): NaBloWriMo (National Blog Writing Month). Unfortunately for my sense of accomplishment, someone much faster on the draw (and more discerning in their gerunds) figured this all out way back in 2006, when they founded NaBloPoMo, National Blog Posting Month. Okay, NaBloPoMo, you were there first, you win. Eden Kennedy, founder of NaBloPoMo, recently posted her thoughts on the advantages of enrolling in NaBloPoMo: you establish the habit of writing every day, you get lots of practice and practice (in theory) makes you better; proportionally, the more bad writing you do, the more good writing you do; you are making a public commitment (which should strengthen your resolve) and you are joining a community of bloggers, which will not only expand your readership, but can add valuable ideas and support. So by participating, regardless of what you call it, means I win, too. Three cheers to being fashionably late. 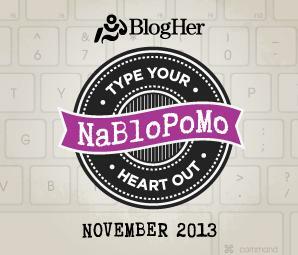 This entry was posted in I'm such a geek., NaBloPoMo, writing and tagged nablopomo. Bookmark the permalink. I like your writings no matter what you write. 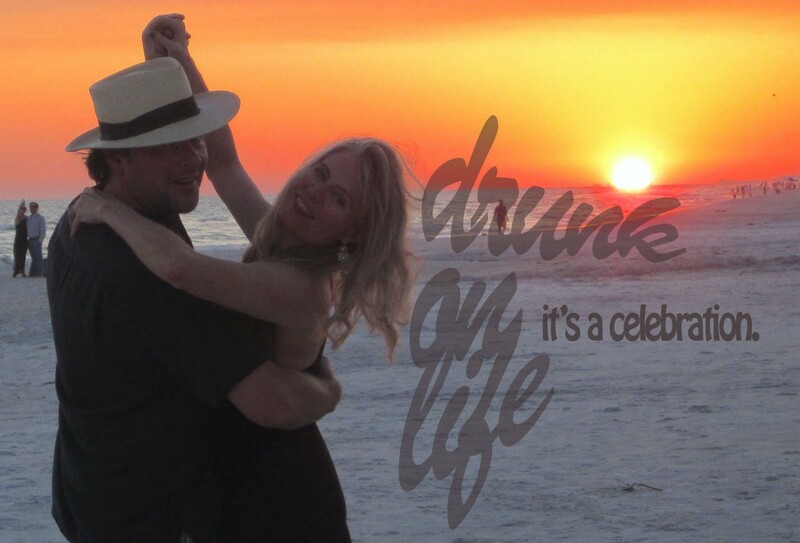 It’s always funny ! !